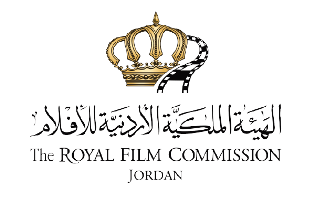 The Royal Film Commission – Jordan welcomes applications to the twelfth round of Rawi Screenwriters’ Lab. For its first 11 years, the lab was run in collaboration with the Sundance Institute and is modeled on the Institute’s renowned Screenwriters Lab. Chosen candidates are granted the opportunity to develop their screenplays under the guidance of critically acclaimed screenwriters. These Creative Advisors will have one-on-one intensive story sessions and conversations with the participants about their projects to embrace their vision and help them find the most compelling way to tell their stories. Language: English - Arabic is acceptable for initial submission. Independent screenwriters, co-writers or writers/directors. Writers working on their first or second feature narrative. Arab screenwriters regardless of their country of residence. The 2017 BBC Arabic Festival seeks new voices telling bold and original stories about the dramatic political changes that continue to transform the Arab world. For the spring of 2017, BBC Arabic Festival's 3rd edition, once again, invites fiction and non-fiction films that reflect on the region today. In its 3rd edition, the BBC Arabic Festival will look back at the hopes, visions and reformations that continue to shake the region. The unprecedented changes that have taken place over the past few years have unleashed global concern. What changes have you seen in Arab society? How have they affected the rest of the world? What kinds of changes have Arabs elsewhere experience? The festivals seeks to hear stories, personal or political, from every angle. The BBC Arabic 2017 Festival is now accepting films that tell real stories and ask pertinent questions. The festival's expert panel of judges will be looking for originality, wit and creative interpretation along with clarity, balance and in-depth research in the telling of personal and powerful fiction and non-fiction stories. If you are a film or documentary maker, producer, journalist or a member of the public and have made a piece of work (a film, documentary or journalism piece) that explores key issues around power in the Arab world, then the BBC would like to hear from you. Professionals and non-professionals are encouraged alike to submit their entries. The deadline for submissions is on the 30th of September 2016. Film submissions for the 13th edition of the Dubai International Film Festival, running from December 7-14, 2016, are now open. In 2006, DIFF launched the Muhr competition for short films, features and documentaries originating from the United Arab Emirates and Arab world. 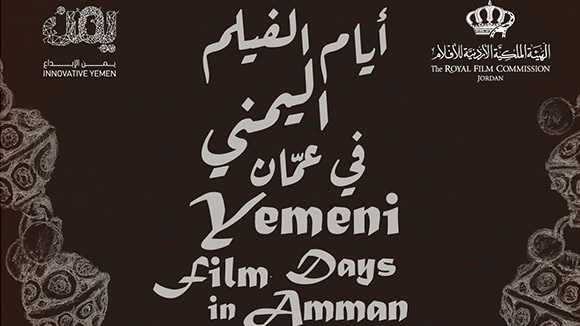 The prestigious competition is heavily contested and has emerged as a definitive platform for Arab film, nurturing and rewarding filmmaking excellence in the Arab world. The competition has helped raise profiles of award recipients on the international stage and drawing attention to cinema from the region. WHO’S ELIGIBLE FOR THE MUHR EMIRATI AWARDS? 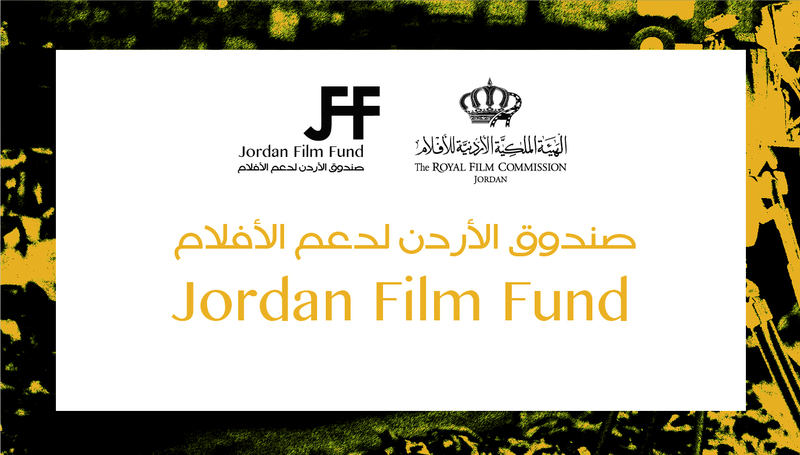 Directors originating from the UAE are eligible to submit their films to the competition. WHO’S ELIGIBLE FOR THE MUHR FEATURE AND SHORT AWARDS? 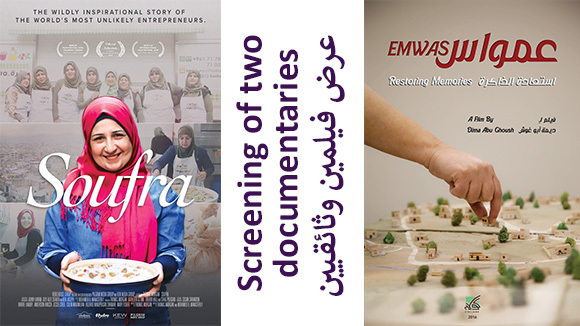 Filmmakers originating from the Arab world, with films whose subjects are related to their regions, are eligible to submit their films to the competition. - Films must be directed by a filmmaker of Arab nationality or origin. - The subject and storyline of the films should be centered on the Arab world, Arab history and/or Arab culture. - Features: Films must be a work of fiction that equal or exceed 60 minutes in duration or non-fiction duration equal or exceed 52 minutes in duration. - Shorts: Films can be a work of fiction that does not exceed 59 minutes in duration, or non-fiction that does not exceed 51 minutes in duration. - Films must be directed by a Gulf filmmaker. - Films can be a work of fiction that does not exceed 59 minutes in duration, or non-fiction that does not exceed 51 minutes in duration. There are no specific guidelines on the subject and storyline of the films. - Films must be directed by an Emirati filmmaker. Deadline: Entries of online submission forms in English and/or Arabic and film screeners must be completed and submitted by August 31st, 2016. The Dubai Film Connection (DFC) is the co-production market of DIFF. Launched in 2007, the DFC aims to raise the visibility of Arab filmmakers and stimulate the growth of film production originating from the Arab world. The DFC brings international and Arab film professionals together to collaborate on the realization of approximately 10 selected projects each year. An annual guest list of more than 60 international film industry professionals from over 20 countries are invited to attend the DFC each year. The DFC accepts film projects in development that have not yet begun production/principal photography. - All applications must have a director and a producer attached. - Directors must be of Arab nationality or origin - Arab nationality or Origin shall mean people from one or more of the following countries: Algeria, Bahrain, Comoros, Djibouti, Egypt, Iraq, Jordan, Kuwait, Lebanon, Libya, Mauritania, Morocco, Oman, Palestine, Qatar, Saudi Arabia, Somalia, Sudan, Syria, Tunisia, United Arab Emirates, and Yemen. - The producer can be of any nationality. - Directors must have previous directing experience – short films, features, tv dramas etc. - Producers should have a track record in production. International co-production experience is an advantage but not mandatory. Fiction projects must be feature length films intended for theatrical distribution. Non-fiction projects must be feature length “creative documentaries”. Creative in this instance shall mean that the documentary expresses the personal vision of the director. - A minimum of 20% of the total production budget should have been already secured. - Projects will be accepted at any stage of development but they must be ready to be presented and discussed with potential partners. - Supporting documents to demonstrate that 20% of the budget has been secured must be provided. - Director’s previous work. 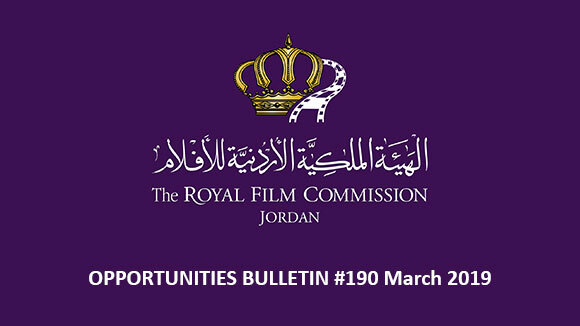 Examples of the director’s previous work can be uploaded directly to the online submission form Scripts ONLY will be accepted in Arabic, French and English. All other requested written materials must be submitted in English. All filmed works must be available with English subtitles. The deadline for applications is on the 1st of August 2016. The Biennale di Venezia announces the fifth edition of the Biennale College – Cinema with the launch of the international call for participation until July 1st 2016. Biennale College – Cinema complements and enriches the Venice International Film Festival with a higher-education workshop dedicated to research and experimentation for the development and production of micro-budget audiovisual works, open to a maximum of 12 teams of emerging film directors and producers from around the world. The goal is to bring to completion – at the end of a year-long series of activities that covers the entire spectrum of ideation, development, production, direction, marketing, audience engagement and distribution of a film – up to three feature-length micro-budget films (150,000 euro), one of which must be Italian, which will subsequently be screened at the Venice Film Festival. Participation is open to teams of directors making their first or second film, and producers who have produced at least three audio-visual products distributed and/or screened at festivals. The selection of the 12 projects and teams for the micro-budget feature-length films will be announced during the 73rd Venice International Film Festival 2016 (31 August -10 September). The deadline for applications is on the 1st of July 2016. The line-up will be announced during the official press conference to be held in Rome at the end of July 2016. Some of the most important works of the year will be presented in the non-competing section, for a maximum of 18 films. They may include the works of established authors who have participated in Competition in previous editions of the Venice Film Festival, documentaries or films in which the spectacular dimension is accompanied by forms of expressive or narrative originality. Some films Out of Competition may be screened during the midnight time slot, if their characteristics make them particularly suitable for showing at this time of night. Only feature films presented as world premieres at the Venice Film Festival will be admitted to the selection. An international competition reserved to a maximum of 18 films, dedicated to films that represent the latest aesthetic and expressive trends in international cinema, with special attention to debut films, young talents who are not yet firmly established, indie features, as well as works that address specific genres and current production, with the aim of innovating and demonstrating creative originality. The Orizzonti section contains a selection of competing short films lasting a maximum of 20 minutes, selected on the basis of criteria such as quality and originality of language and expression. Only feature-length and short films presented as world premieres at the Venice Film Festival will be admitted to the selection. This section features a selection of the finest restorations of classic films carried out over the past year by film libraries, cultural institutions and productions around the world, committed to the preservation and cultivation of the cinematographic heritage and the rediscovery of neglected or undervalued works of the past. The section may be completed with the presentation of documentaries about cinema or individual authors of yesteryear or today, that can offer innovative elements of historical and/or critical assessment. This non-competitive section features a selection of films of various genres and lengths, which may be preceded or accompanied by encounters and discussions with directors, actors or personalities in the field of art and culture. Only films presented as world premieres at the Venice Film Festival will be admitted to the selection. The deadline for applications is on the 17th of June 2016. Invited films will receive an entry form to be duly completed and returned no later than 15th July 2016. The 52nd Chicago International Film Festival is still accepting film submissions! 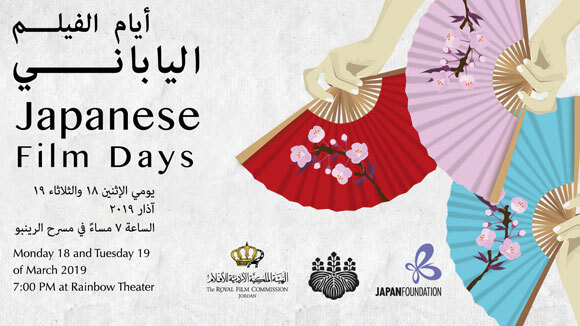 The festival will be held from October 13-17, 2016. Officially selected films are programmed for public screening in a diverse selection of competitions and categories. Each film is presented in one or more of the following sections and is placed at the discretion of the programming committee. Representing a wide variety of styles and genres, these works compete for the Festival’s top honor, the Gold Hugo—as well as awards for best actors, director, and writer—in North America’s longest-running competitive film festival. This selection of first and second feature films receiving their U.S. premiere in Chicago celebrates the spirit of discovery and innovation upon which the Festival was founded. To be eligible for the competition, films may not have U.S. distribution and must be a U.S. premiere if selected for the Festival. International in scope and representing a wide range of approaches to documentary form, this program offers a diverse cross-section of contemporary non-fiction filmmaking in both competitive and non-competitive sections. To be eligible for the competition, films must be a U.S. premiere if selected for the Festival. A mix of classic narratives and cutting edge forms, this program offers a snapshot of the contemporary cinematic landscape. Serving up the sights, sounds and stories from cultures around the globe, the films represent the latest from established masters, festival award winners, box-office hits, and hidden gems. This program celebrates Illinois’ rich filmmaking tradition, showcasing the best features, documentaries, and short films with their roots right here in Illinois. Films in this section compete for the Chicago Award, given to the year’s best statewide film. The Festival’s new hub for filmmakers and industry professionals to connect, share ideas and inspire each other, the Industry Days program will examine current and future trends in the art and industry of the entertainment business. Topics covered include artistic, social, and political issues related to filmmaking as well as new modes of production and shifting funding and distribution paradigms. The 4-day event will be comprised of networking events, master classes, panel discussions, workshops, and a competitive pitch session. Annually showcasing the best short films from around the globe, this competition highlights the work of both upcoming artists and established masters in the short subject form. The winners of the Best Short Film and Best Documentary Short awards are eligible to be considered by the Academy of Motion Pictures Arts and Sciences for the Academy Awards®. Now in its 20th year, this program showcases films that celebrate the richness and diversity of black cultures around the world and the filmmakers behind them. The deadline for submissions is on the 17th of June 2016.